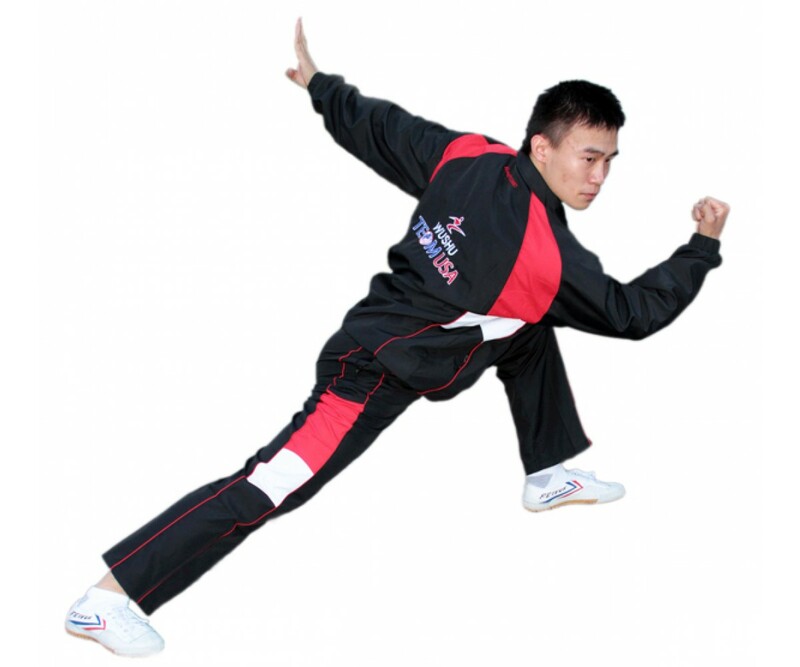 These are the official 2013 USA National Wushu Team Uniforms, approved by the USA Wushu Kung Fu Federation for National Team members. 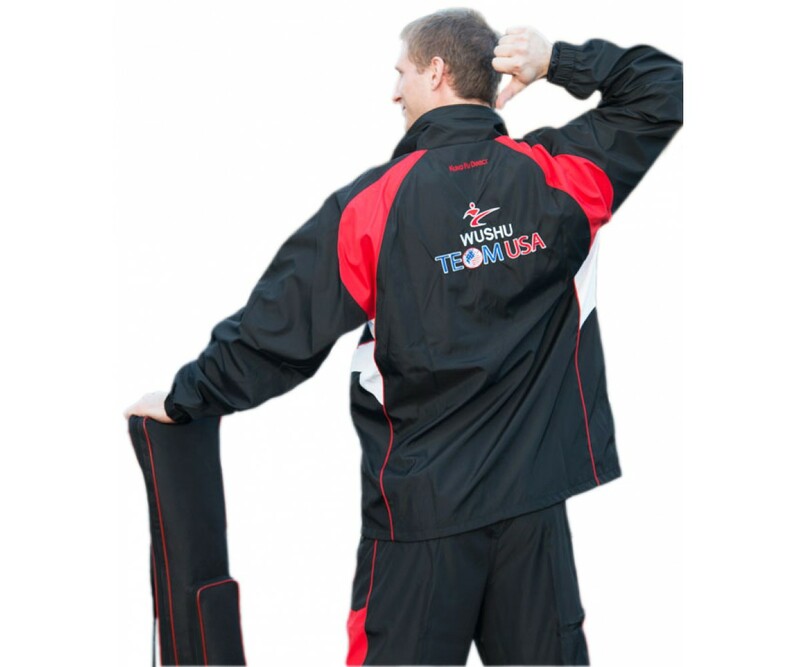 These fashionable, top-quality jackets are perfectly suited for competition, practice, and everyday wear. 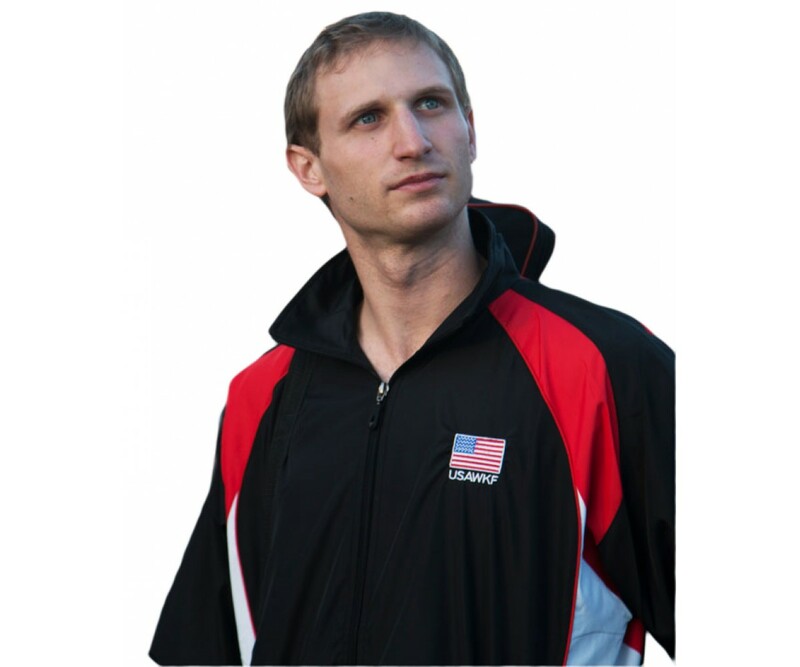 The jacket front is embroidered with the American Flag and the letters “USAWKF”; and the back includes the USAWKF logo and “Wushu Team USA”. 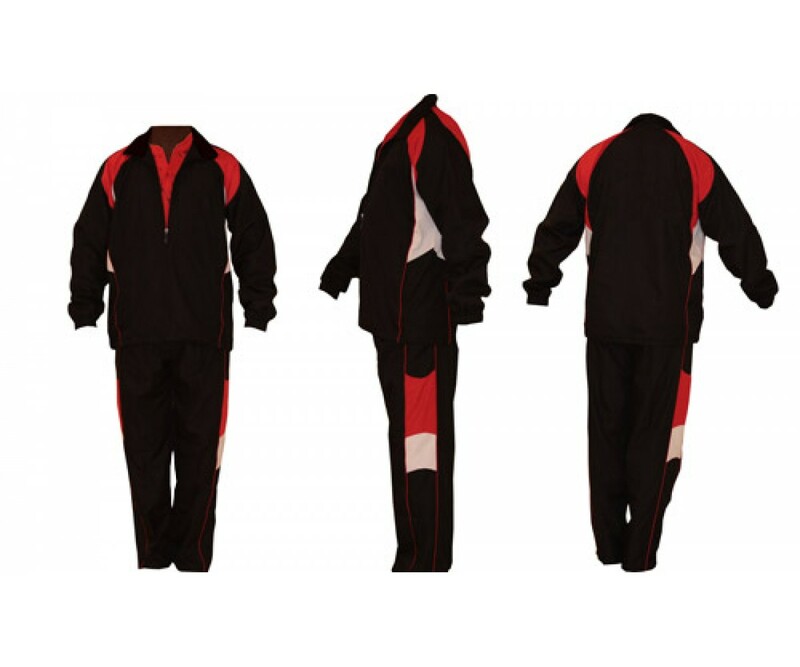 The outer wind-breaking layer of the uniform is coupled with a breathable, inner mesh fabric to promote air circulation and comfort during practice. 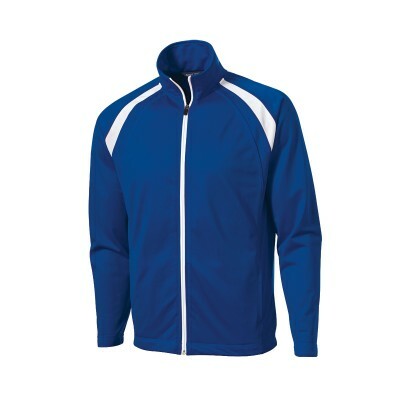 These jackets feature a zip-front closure, drawstring bottom, and elastic sleeve cuffs. 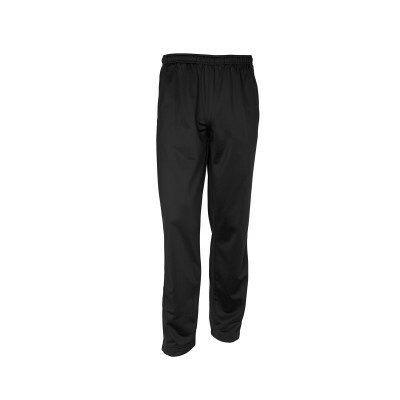 The pants feature zip-closed side slits that allow the wearer to roll them up or wear in whatever fashion desired, and the elastic waistband of the pants includes an inner drawstring to adjust to fit a variety of waist circumferences. 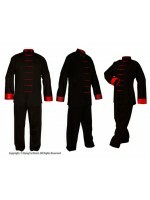 Both the jacket and pants include pockets on the sides that zip closed. 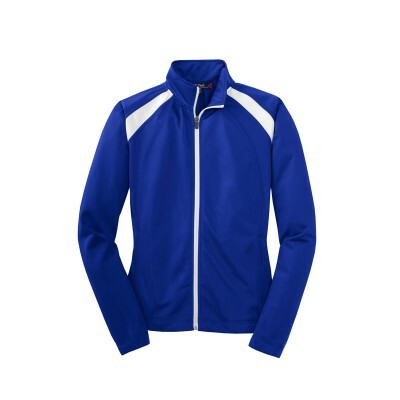 Also available in a blank uniform without logo embroidered for your own personal customization! 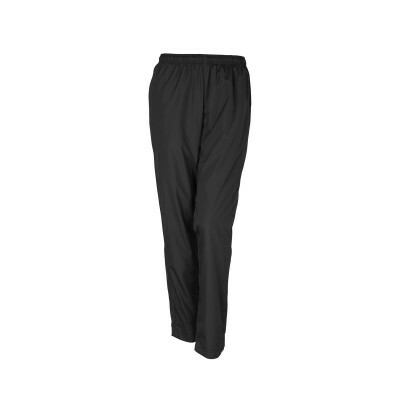 Now available in 8 sizes!